Most of the technology blogs are having articles regarding how to root or best ways to root. The number of guides on ‘How To Root’ topic is increasing day by day. It seems like the term rooting is trending nowadays. I hope by now most of the people have rooted their Android devices. What now? What are you going to do with your rooted device? How will utilize the root feature now? Sadly, only a few people/blogs provide information regarding useful apps for rooted users. So we’ve decided to post something to it. Today in this article, I will be sharing Top 5 Best And Useful Apps For Rooted Phones list. Before jumping into the list, let me quickly explain you about root. I don’t want to write a big essay explaining root; I just want to make it as simple as possible within limited words. Often people prefer to skip the part when they find lengthy parts regarding a topic. Rooting is nothing but opening all the doors of an Android device. 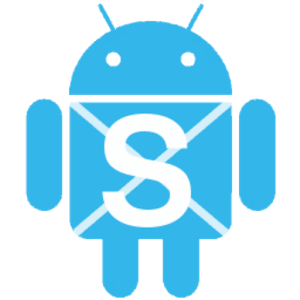 Rooting will give you access to the core of your Android device and to make customizations. 1. Disable Service: Generally there will be a lot of apps running in the background which will slow down your device’s performance and speed. Now you can disable them with the help of Disable Service in rooted devices. Apps like Google play store will keep running in the background without your knowledge; you can disable them with the help of Disable Service App. 2. 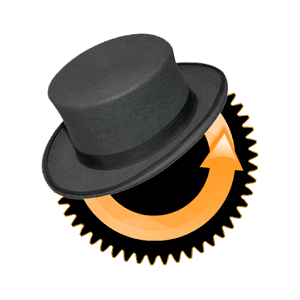 Rom Manager: Rom Manager is one of the most useful apps for rooted devices. You can easily flash new ROMs on your device with the help of Rom Manager. The app works seamlessly smooth with CWM recovery mode. All you need to do is just download the ROM and save it on your SD card. Flash the ROM file using Rom Manager app, and wait for few minutes to get the process completed. Within few minutes, your new ROM will be installed on your device. 3. Tasker: With the help of tasker, you can schedule all the things which you want your android to do. I feel tasker is also one of the unique and best app for rooted devices out there. All you need to do is just create a task and schedule it. The app will automatically carry out that task at the given time without your effort. Tasker is a must try app due to it’s unique kind of feature. 4. 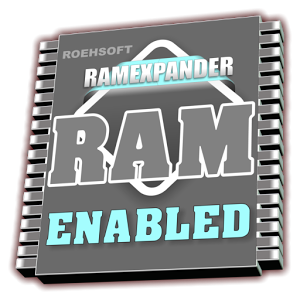 Roehsoft Ram Expander: If your device having low/less ram to carry out multiple tasks simultaneously, then you must try Roehsoft Ram Expander app. The app will swap your SD card’s memory into Ram. You will observe the enhancement in the performance of your device. 5. 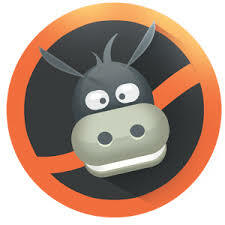 Donkey Guard: Nowadays many apps are seeking your device’s identity in order to give you access. You can easily hide your device’s identity like IMEI number, Android device id etc. You can also know which app is trying to gain details of your device. You can do much more than just changing ids with Donkey Guard.